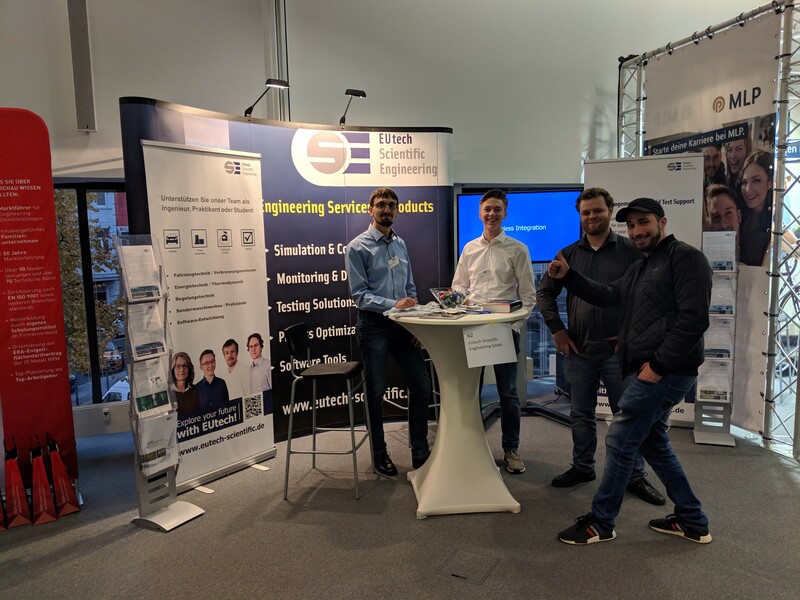 EUtech was represented again at the "Nacht der Unternehmen in Aachen". We were very happy that so many people came. See you next year!